My first ever attempt at removing hair on my legs was with an epilator. That's the only device my mum allowed me to use, she went on as if a razor was the devil. I continued to use this method for years. However, using the epilator gave me plenty of ingrown hairs which I undoubtedly picked at all the time which often lead to scars. I found 'Silkimiz' which is basically sand paper for your legs and removes hair when used in gentle circular motions. This wasn't great as the hairs started to grow back the next day, but is a great thorough exfoliation method. I tried waxing a few times, but it's just too messy, the hair removal creams smell so bad I just can't bring myself to continuously use them. I then decided to use razors "the devil device", however women's razors are TERRIBLE, the first time I used one I scraped a layer of skin off my leg. I scrapped that and opted for men's razors which I have been using for the past couple of years. Personally I haven't found my leg hairs to have grown back thicker or darker because of using razors, I don't get any ingrown hairs but it is a bit of a pain to do it regularly, whereas with the epilator I did it every week or so. However, now we have IPL (Intense Pulse Light) technology, which we can use at the comfort of our own home for permanent / reduction in hair removal instead of shelling out the £££'s for laser treatment at a salon. I have been sent 2 kits to try, one is the E-one and one is the i-Pulse. Both of them claim to be better than each other and I am going to put them to the test. I will try one on the left leg and one on the right leg to see which preforms best. I will report back in a few months! How do you remove your unwanted hair? What's your story? Disclaimer: I was sent the E-one and i-Pulse for review purposes, I did not get paid for this post and I am not affiliated with the brands. 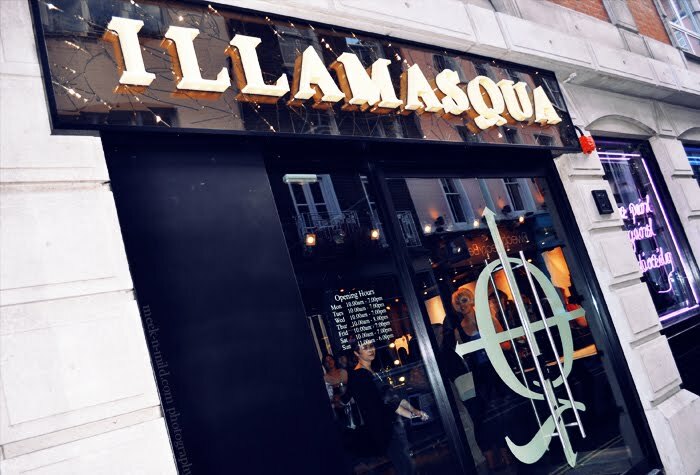 Shopping that is! I don't understand how some girls detest it, I mean is that even possible? I desperately needed a new bag, the worn out vintage look wasn't quite cuttin' it anymore and I needed a update on a budget. I opted for this dark green box bag from Topshop, it was a steal at £36, it's not real leather but it feels like it is - I LOVE it as it's not too adult yet it's not too sporty either, it looks a million times better in person! 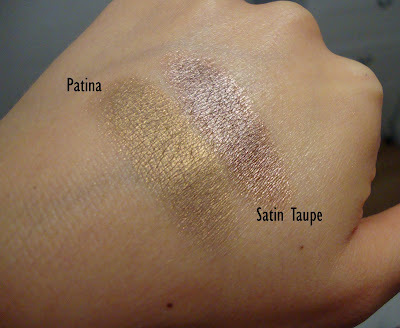 I got 2 new Mac eyeshadows; Patina & Satin Taupe. Everybody loves 'Satin taupe' but 'Patina' deserves even more love. It's a beautiful taupe with a golden sheen, it almost has icy blue/gray tones in it, it's just gorgeous. 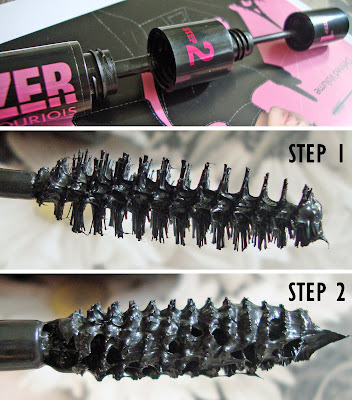 I have been wearing this all over my lid with a darker colour in the crease. I also got some Mac brush cleaner to help clean my brushes in between washes. 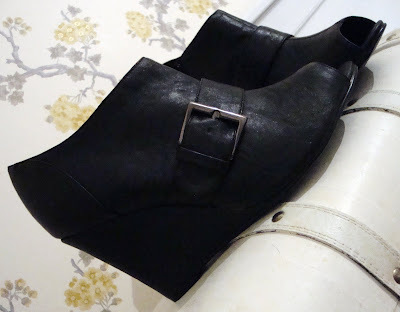 I got some black shoe boot wedges which are very comfortable from New Look. and I also got these suede frill detail flats for work also from New Look. I have also managed to spend a small fortune in the La Senza sale, I picked up some beautiful colourful lingerie and night wear. I also stocked up on my tights at Primark, I'm actually excited for Autumn, are you? I have gone from cardboard box drawers, to acrylic storage and now this shabby mish mash of white wood which is a work in progress! This is the in between stage of hopefully an amazing storage system to follow. Decisions decisions, should I organise by brand, size or usage? Well this time I did a bit of all of that. I store my make up on top of my chest of drawers which isn't ideal but I'm making it work until I eventually get a distressed white wooden dressing table! The main white wooden storage unit on the right is from Butlers, it was approx £35. In the top drawer I have my most used and favourite make up items. The bottom drawer has all of my brushes in it. In the left divider I have my palettes and foundations and brush cases next to it. I got a fantastic divider from TK (J) Maxx, it was about £8 and has cute fabric detailing. Here I have stored my Mac lipglosses and blushes. I stored most of my eye products inside this rustic box also from Butlers (£12), eyeliners are at the bottom and concealers and mascaras are on top! 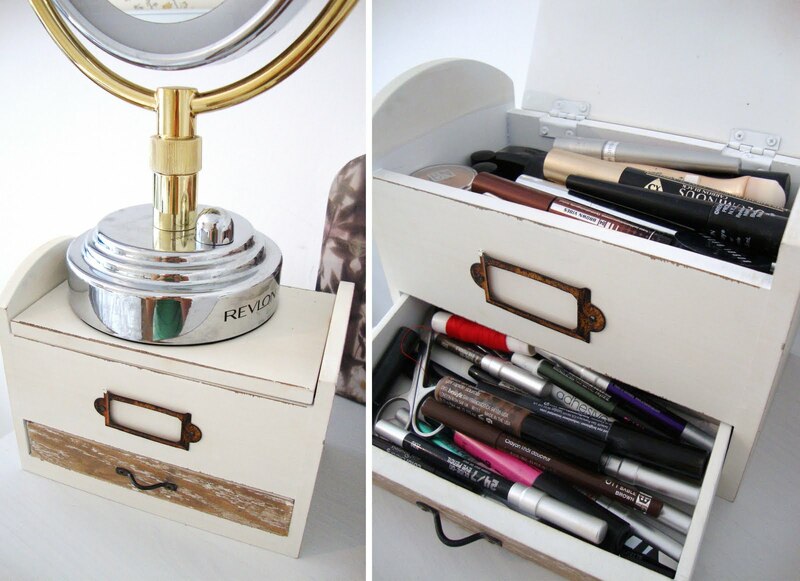 How do you store your make up and what do you do with your clutter? Liz Earle - SLS free haircare! Are you one of those people who goes through your conditioner before you even hit half way with your shampoo? If so, keep reading. Liz Earle, a British brand known for their skincare have branched into haircare, whilst their skincare is something I like, it's definitely not something I love, for me it's not that special. However, this 'Botanical shine shampoo' and 'Botanical shine conditioner' IS special. They are the perfect pair! The range is SLS free, meaning it has no sulfates, therefore not drying on the hair. I have mentioned in a previous post about 'Shampoo cleansing ingredients to avoid', and I am pleased to report that this range contains none of them. There is one shampoo to suit all, and 3 different kinds of conditioner, I opted for the dry or damaged option. I even ordered back ups, I WILL NOT STRAY! I ordered from Liz Earle's website, it arrived in 2 days! Liz Earle have great customer service, no matter what you order they always give you a travel size product free. Why do I like the shampoo? I have tried so many sulfate free shampoos and none of them lather as well as this one, it smells amazing, and my hair feels beautifully clean without feeling dry. Why do I like the conditioner? I usually use up my conditioner way before my shampoo, but with this I am equal. I have roughly the same amount of conditioner left as my shampoo, if not more which has never happened before. I use a tiny bit and work it into the ends of my hair and my hair is tangle free and so soft. The conditioner kind of feels like the sachets you usually get with hair dyes? It works immedietely. Again, it smells amazing. Value for money? For me, yes! high quality ingredients for a reasonable price point, they are priced at £7.50 each, therefore £15 for a set. A little goes a long way with both products, I have already been using mine for a month, and I wash my hair almost every day (my hubby has been stealing it too!) and I still have about 30% left. Furthermore, I really like the glossy squeeze tube packaging, the logo and colours they used look much more improved than their original skincare packaging whilst keeping it practical for ease of use. If you are from the UK, you can wait until the range is available on QVC with a possible bargain price, and if you don't like it you can send it back for a refund within 30days! Disclaimer: I was sent the shampoo and conditioner for consideration for review to begin with, but since then have purchased with my own money. I was not paid to blog about it and I am not affiliated with the brand. Silver Fox is the name of the quad from Revlon's latest Autumn collection. Whilst there's no silver in sight, the colours are so gorgeous and appropriate for the season. This evening I decided to test it out! I used the white in the inner corner, the gray on the centre of the lid, the maroon in the crease and outer v with the turquoise on the lower lash line. The colours are pigmented but I did have to wet my brush to intensify the colour of the maroon in some areas. There was quite a bit of fallout as the colours are a little chalky but they still blended easily. I love the end result and would certainly use this quad again, the colours are subtle enough for day time yet dramatic enough for the evening. And a closeup of the finished look! 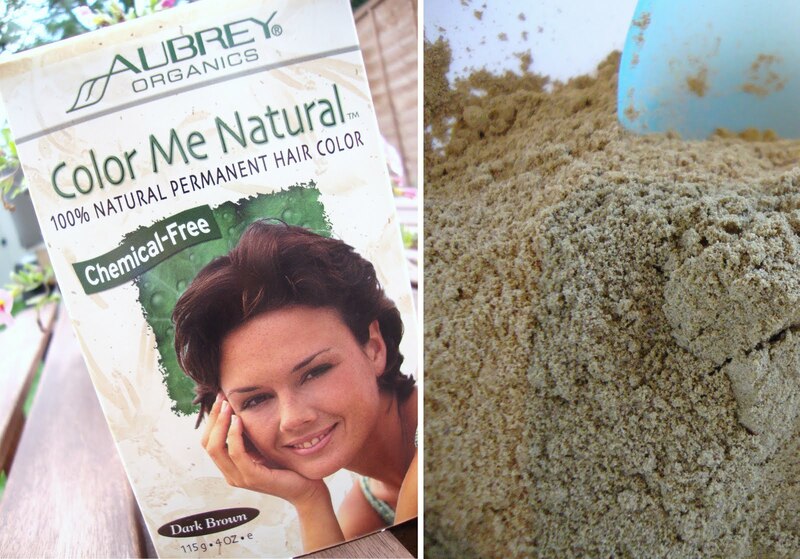 I dyed my hair dark brown today with a PPD (Chemical free) hair dye which I ordered from Aubrey Organics, it's henna based and will not damage my hair or cause any irritation. Instead, it promises to strengthen my hair. My aim is to grow my hair, and chemicals don't allow me to do that due to the damage they cause which means more trims. Love it! :) I had to keep it in for 1 and a half hours, it was quite messy but worth the hassle. 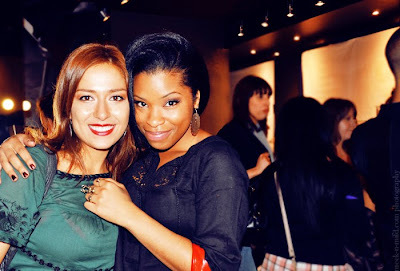 My hair was looking very light and dare I say it had a orange tinge (Blueeurghh!) Now it's a rich mid tone brown with no red or orange. Oh and this henna doesn't stain the skin, how weird is that? Very cool. Here's what I wore this evening.. A classic black dress! Here's what I styled it with! What's your thoughts on 'Silver Fox', chemical free hair dye and what do you team a classic black dress with? Disclaimer: I was provided with the Revlon quad and Nars pure matte lipstick for consideration for review, I was not paid to blog about them and I am not affiliated with the brands. Everything else mentioned was purchased with my own money. Honest opinion as always. 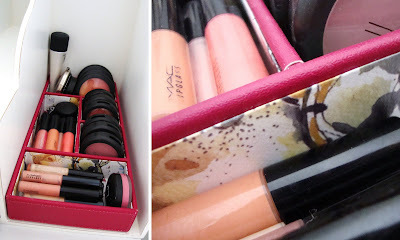 Remember when I did a DIY lipstick palette? Well now, I took it a step further! 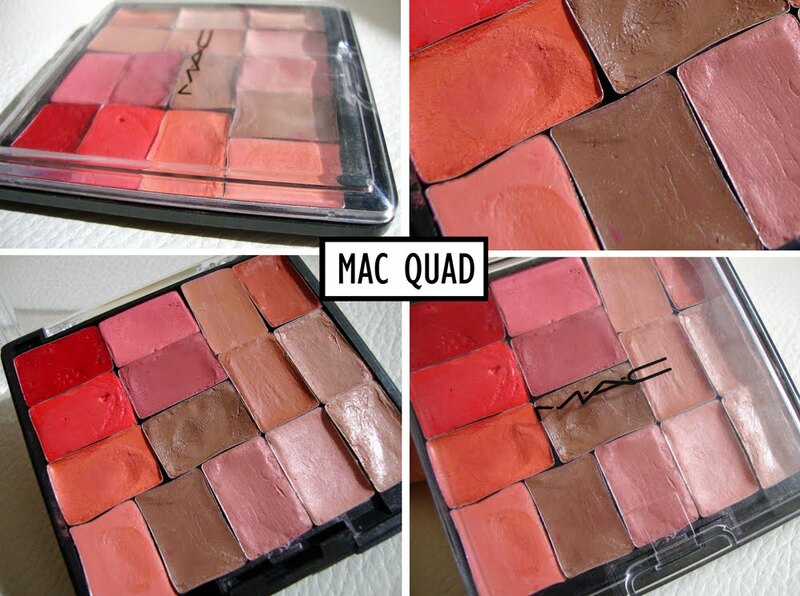 I depotted all of the pans and put magnets on the back and arranged them in a Mac quad as it's much smaller. I updated some of the colours and now I have the perfect compact lip palette which is great for travelling! 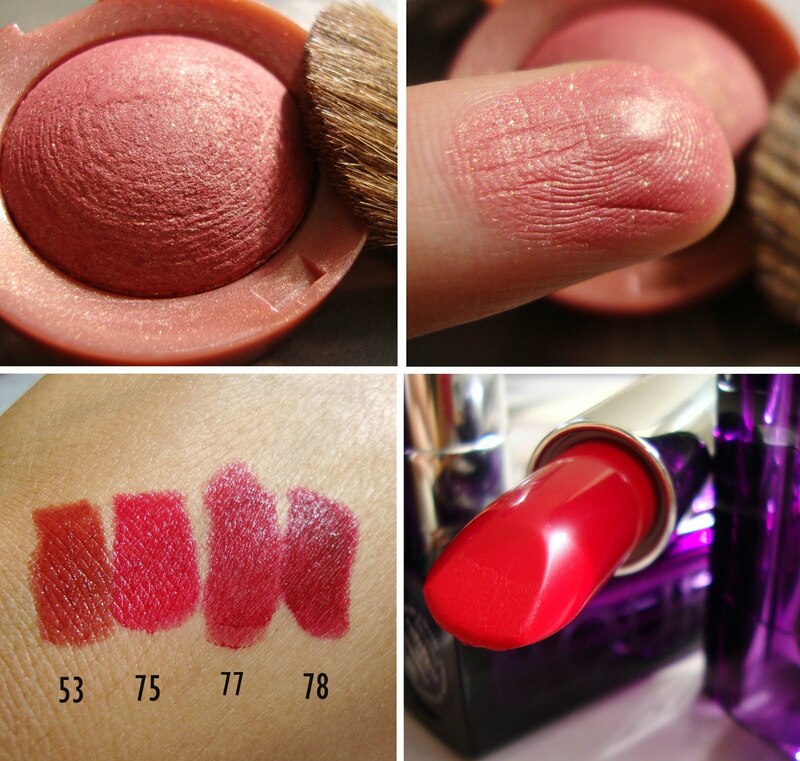 Do you have a lip palette idea? Do share! The Z Palette is something I have wanted for a while given my obsession with organisation. To make my collection "smaller" is what I am always trying to do. I am forever trying to squeeze as many eye shadows as I can into a palette and beautify my makeup storage. The Z palette is available in 2 sizes, large and small. Here's the large Z palette, I have my Urban Decay book of shadows on the left, with some Illamasqua, Mac and random other brands of eye shadows mixed together. When closed it's a tiny bit larger than a standard Mac 15 eyeshadow palette. However, when open the inner perimeters are roughly the same size as a Mac eyeshadow palette with the insert removed. I can fit 26 Mac eyeshadows into a Mac palette (no insert) and 27 into a large Z palette. 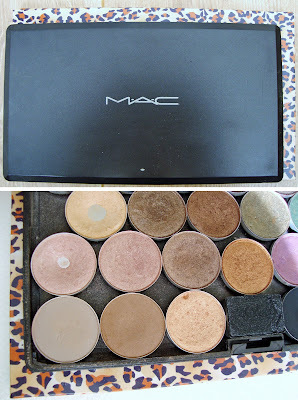 I have kept my Mac eye shadows in my Mac palette as the 1 extra isn't worth the move! The lid of the z palettes have a see through plastic lid which enables you to see what's inside. By depotting your make up you get to save plenty of space! You can fit 27 Mac eyeshadows into the large z palette, which is 1 more than you would fit into a Mac palette. The small z palette holds 9 Mac eyeshadows and great for travelling. As the z palettes don't have inserts you can fit any depotted size of products mixing and matching brands. The Z palettes are quite sturdy, with a magnetic closure. Available in 4 different colourways, zebra print, leopard print, pink and black. They are made out of cardboard and can get scruffy looking after general wear and tear. The large palette is extremely heavy even when empty, making it a 'no no' in my books for travelling. I understand that the magnet was made stronger which is why it's heavier as they had a problem with the previous style, but regardless I don't like how heavy it is. The inner perimeters of the large palette could have been a bit larger so that a few more Mac eyeshadows fit. I thought that I would have been able to fit my depotted book of shadows into the small z palette but it was too tight by about 1mm, which was a shame. My final thoughts: I would recommend the small z palette as it's great for travelling, a decent weight and can fit 9 Mac eyeshadows and isn't that much larger than a Mac quad. My favourite colourway is the zebra print. I would only recommend the large z palette for a way of organising your makeup at home and not for travelling due to how heavy it is. Z palettes are available worldwide, find out more HERE. 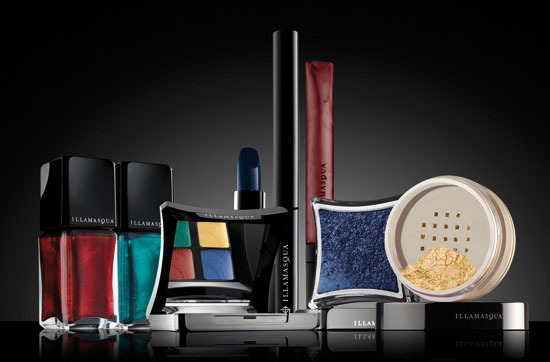 Disclaimer: I was sent these products for review as I contacted them directly, I was not paid to blog about them and I am not affiliated with the brand. This is my honest opinion as always!